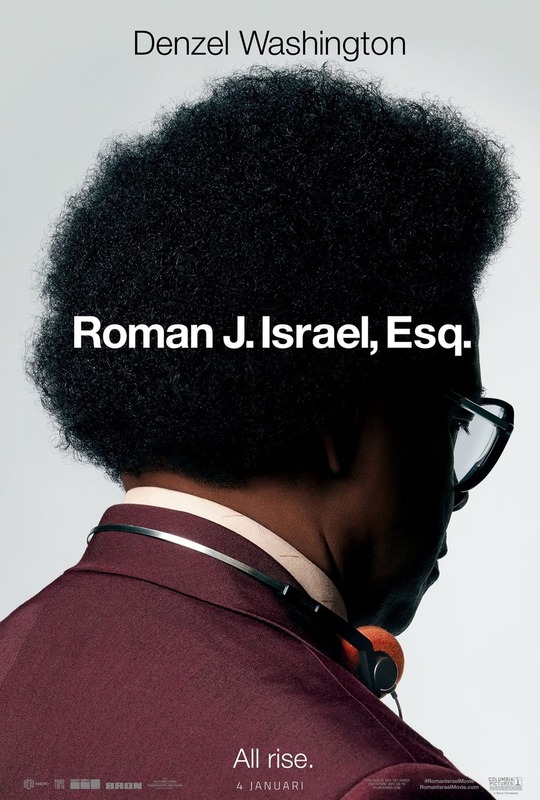 Roman J Israel, Esq. DVD and Blu-ray release date was set for February 13, 2018 and available on Digital HD from Amazon Video and iTunes on January 26, 2018. Roman J Israel, Esq. is a crusading lawyer working at a law firm he believes to be acting on behalf of the poor and dispossessed in a way that allows attorney's such as Israel to work on the cases they believe in. Roman's life changes when he is pushed from his crusading cases to the leadership of the law firm after a heart attack leaves the firm's lead attorney incapable of working. As Roman takes on more and more responsibility he becomes concerned the firm he is so proud of may not be all it seems.